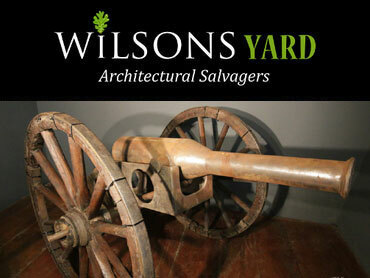 Wilsons take great pride in sourcing very unique items not commonly available in typical furniture or antique shops. In many cases these items are best described as Curios as they don’t really fit the tag of being either furniture or antique. These are the type of item you see and wonder “where on earth would you find something like that”? 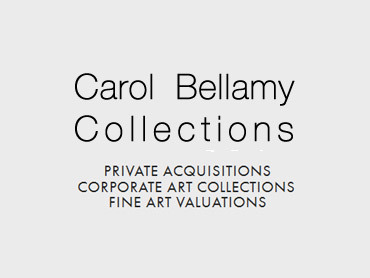 From Georgian and Victorian grey and red brick, to Bauhaus and Modernist inspired glass boxes, Fine Art Valuer Carol Bellamy assists clients in furnishing period and contemporary properties. Choose either a single design period or an eclectic mix to create a unique collection with pieces internationally sourced to compliment and enhance your home.